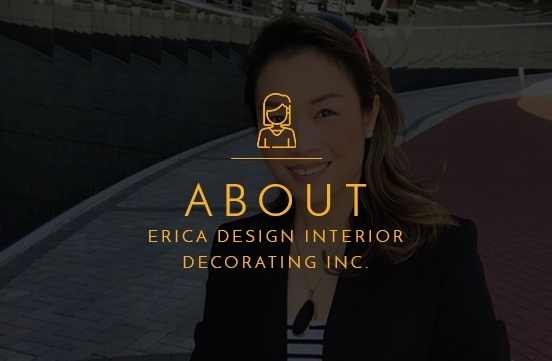 ERICA DESIGN INTERIOR DECORATING INC. a Toronto based designing firm provides Professional Interior Design and Decorating Services. 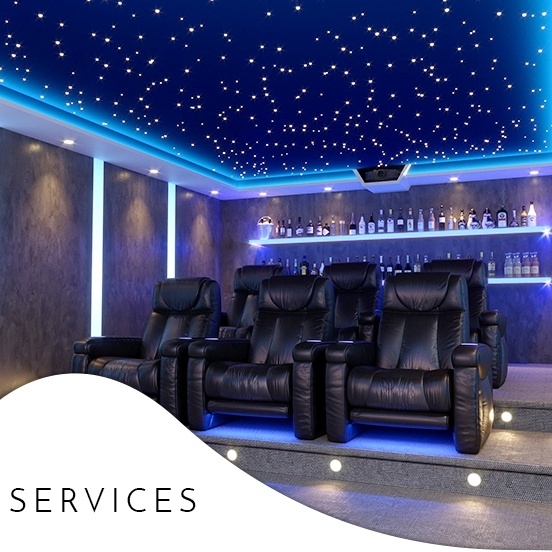 At ERICA DESIGN INTERIOR DECORATING INC. We can offer you the Best in Custom Home Theater Designs. Take your movie viewing experience to the next level in your own home. 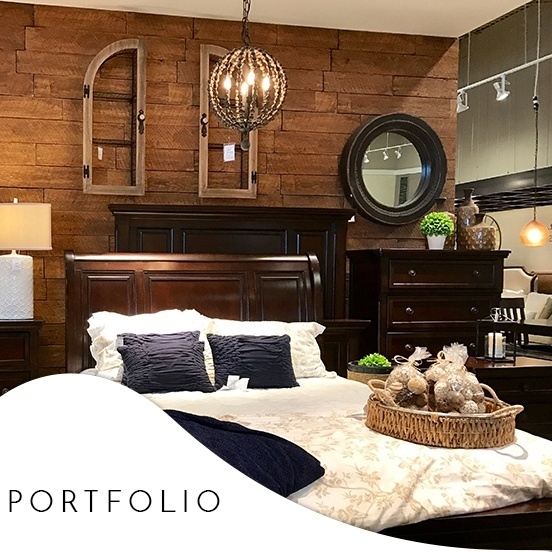 As your personal Designer, I provide expert guidance throughout the whole Design process and work closely with you to understand what your ideal look is. Contact me for more information and I'm sure you will enjoy this amazing Theater Experience in your own home. 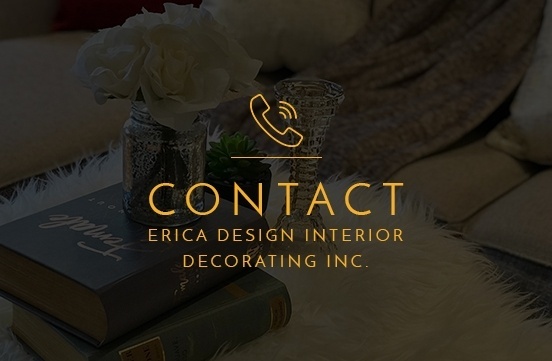 I can’t wait to work with you on your next interior design project!